Protecting your phone is essential wherever you go. So don't wait any longer and make your own Custom Pixel 2 XL Case! There is no more time to waste. Our user-friendly customizer is seriously simple, and makes designing your own custom phone pretty fu, too! 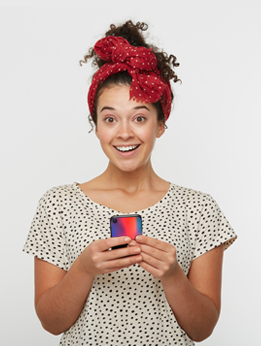 You can have a new case designed in a matter of minutes! Pick the type of case you want, upload your favorite picture and adjust it on the case, add some text, a sticker and you're done. It's that simple! 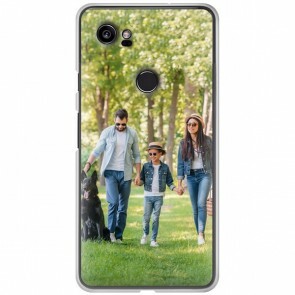 Create a Custom Pixel 2 XL Photo Case now and keep your phone as good as new for longer! Are you sure you have the right model? We also offer Custom Pixel 2 Cases!